Move With Purpose-What is WeJam? 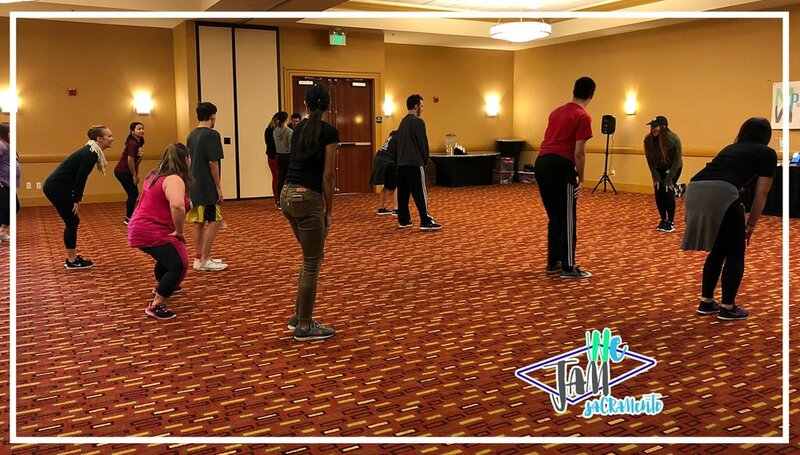 WeJam is MWP’s primary avenue for providing dance for the special needs community. It is a one day dance camp for dancers with intellectual and physical disabilities. Dancers will be given the opportunity to take four dance classes on Saturday. Styles offered may include: ballet, jazz, tap, hip hip, choreography etc. WeJam Sacramento was such a success! Thank you to all who came and made our inaugural event one to remember. Keep checking in for updates for our next WeJam!